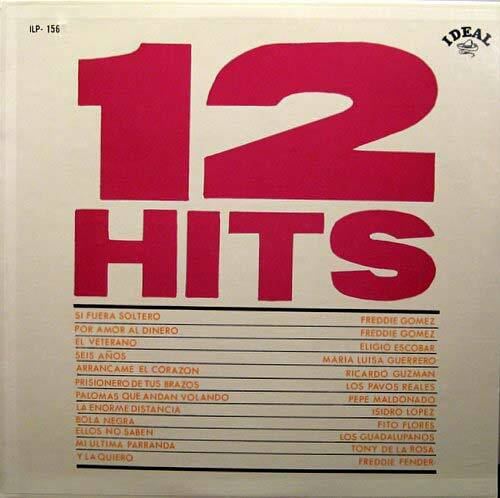 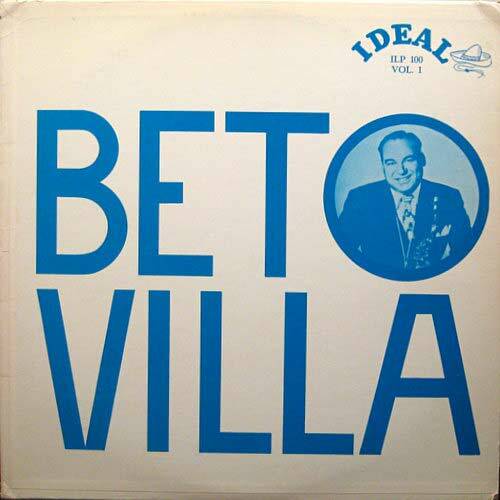 The Ideal label began releasing 78s in the late 1940's. 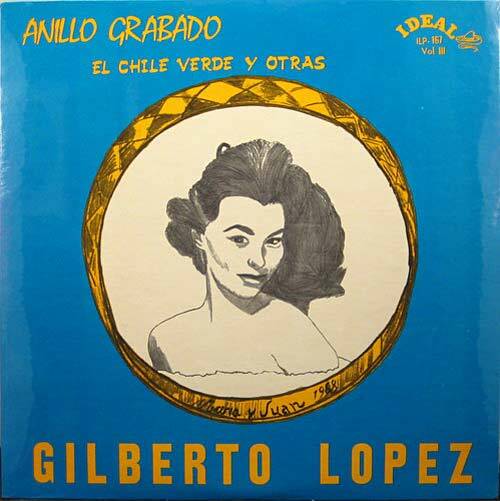 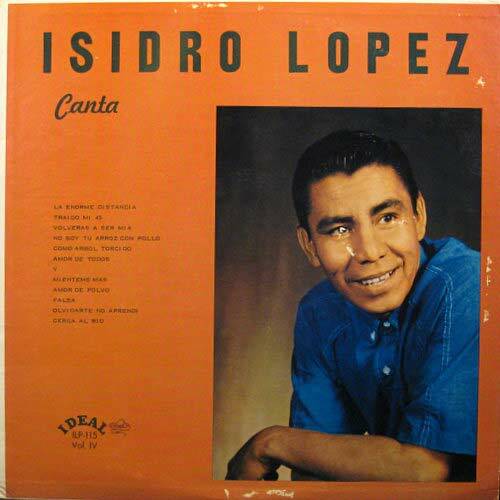 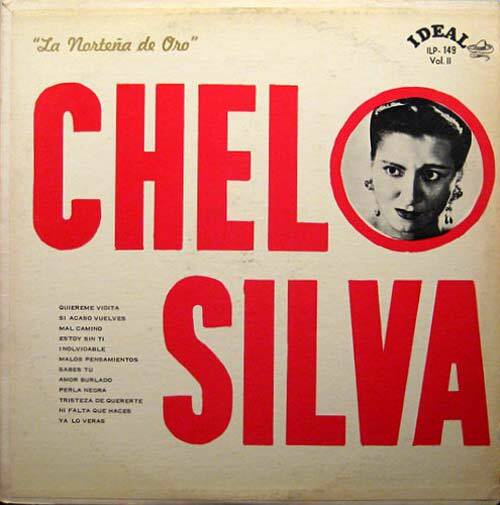 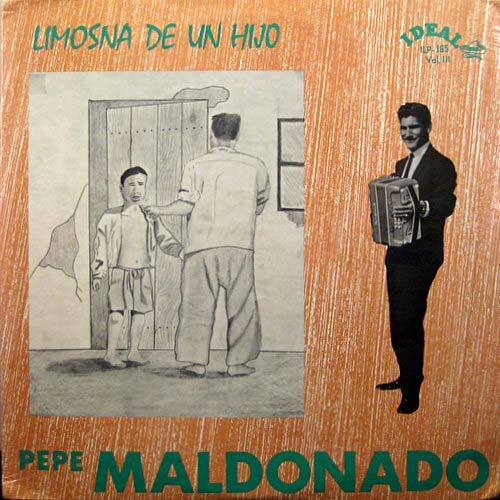 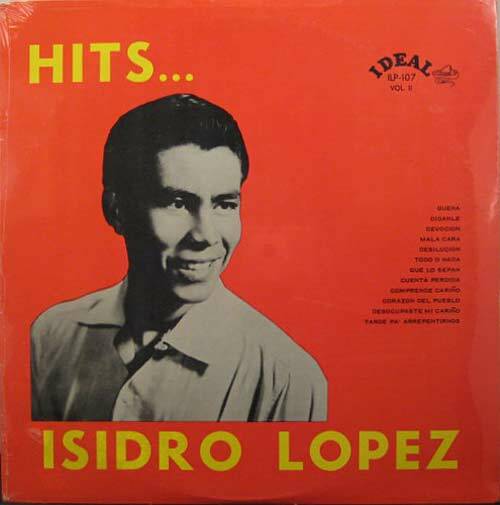 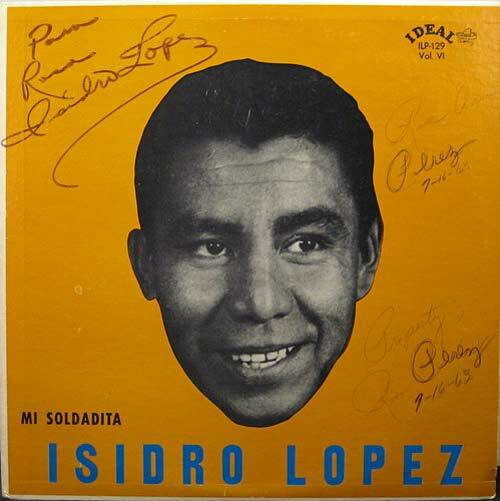 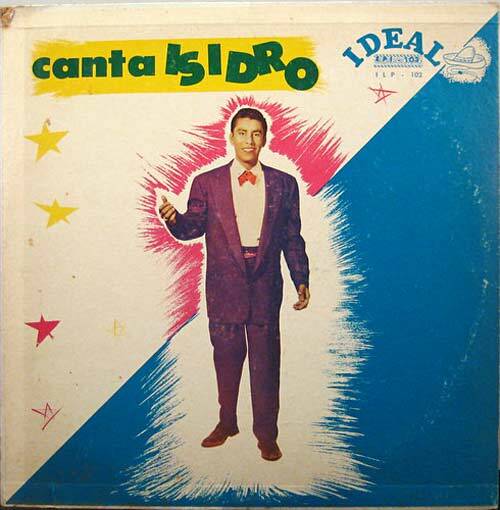 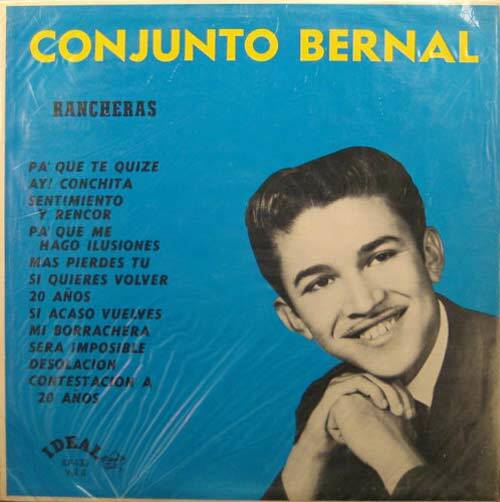 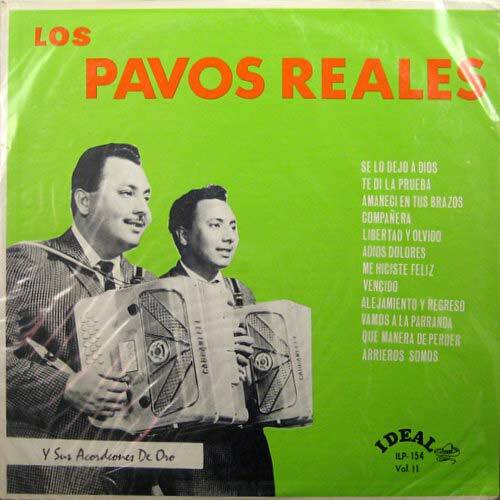 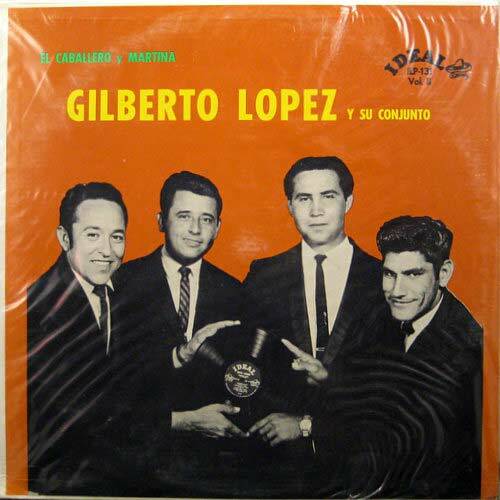 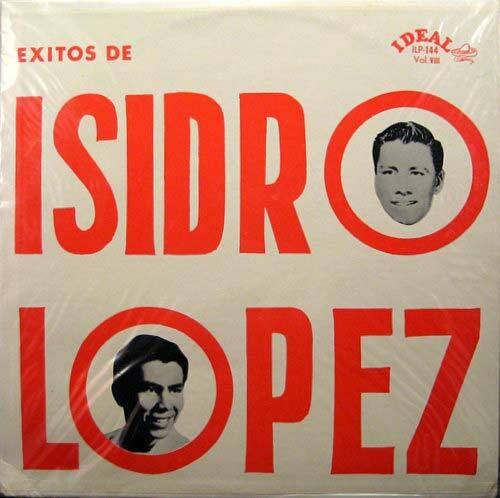 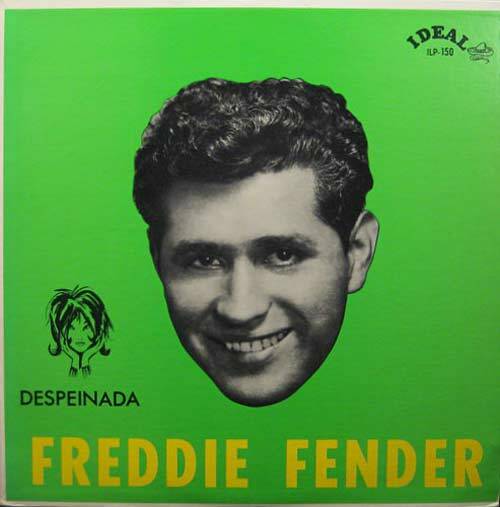 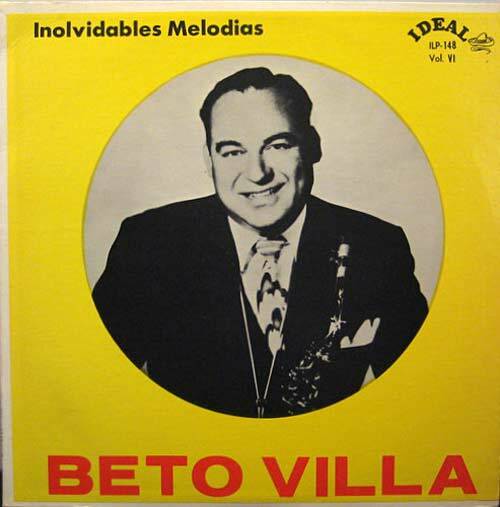 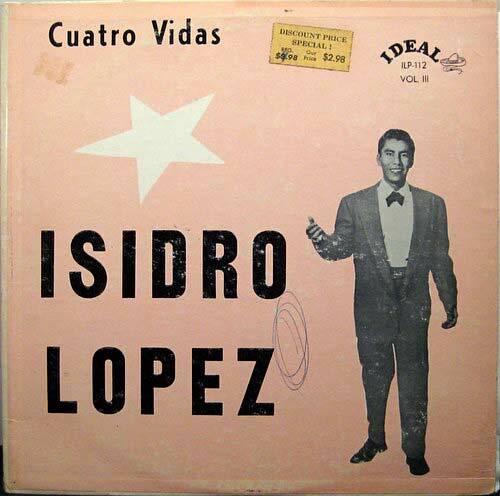 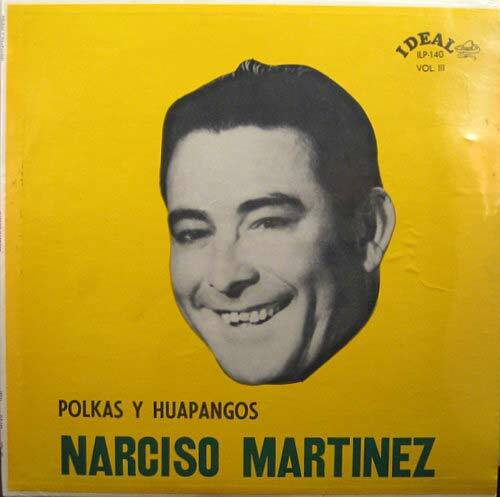 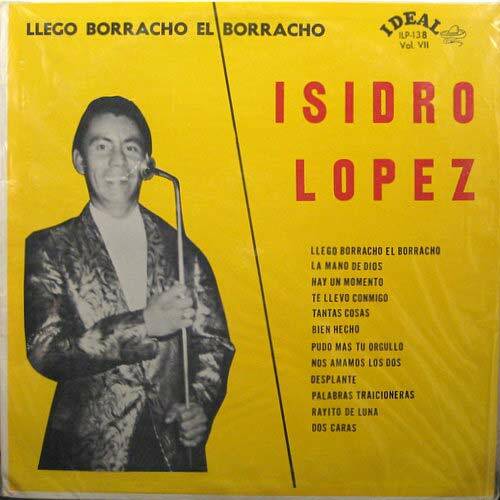 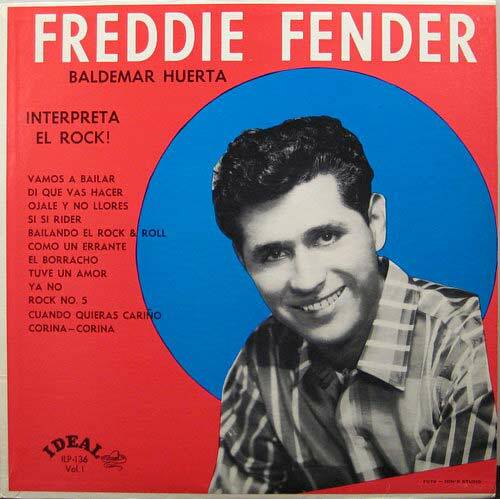 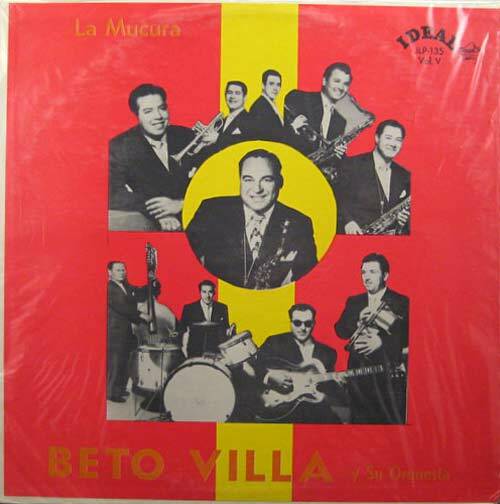 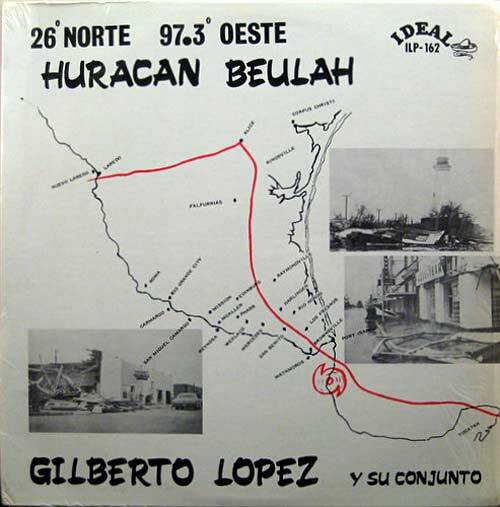 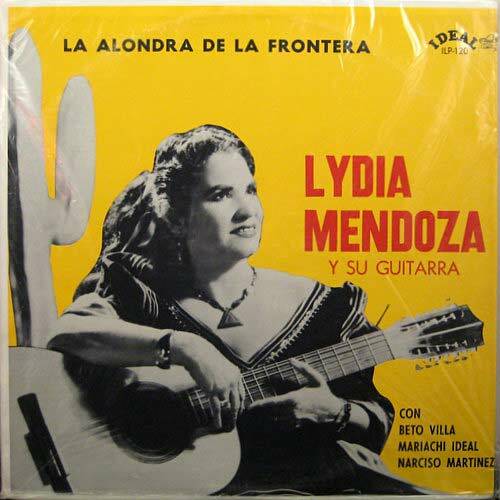 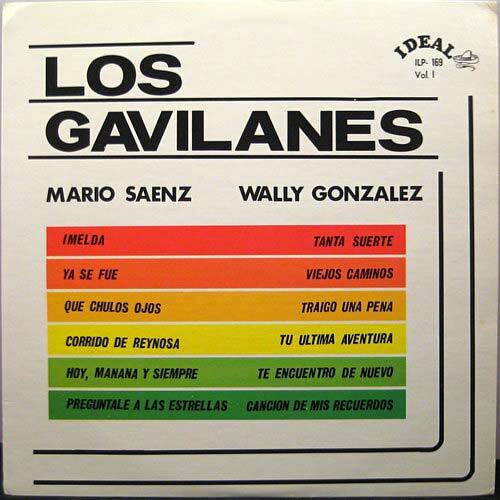 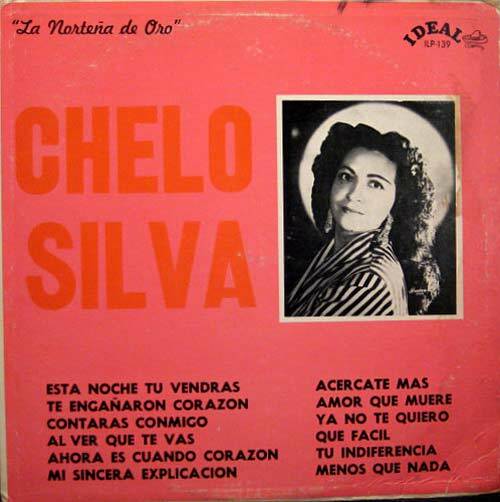 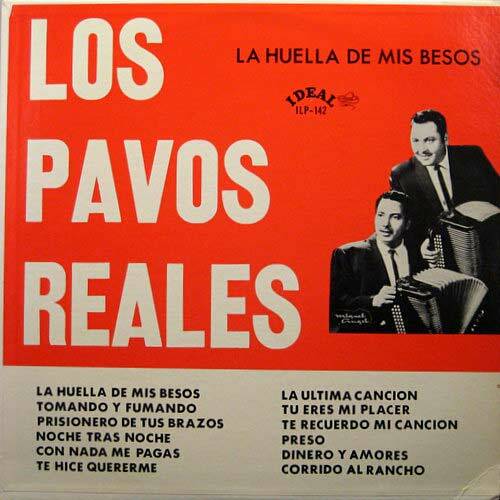 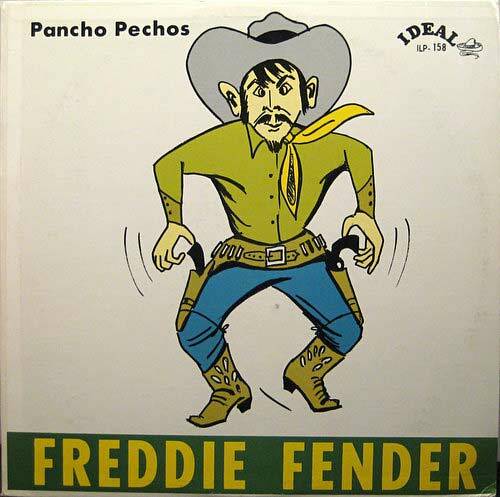 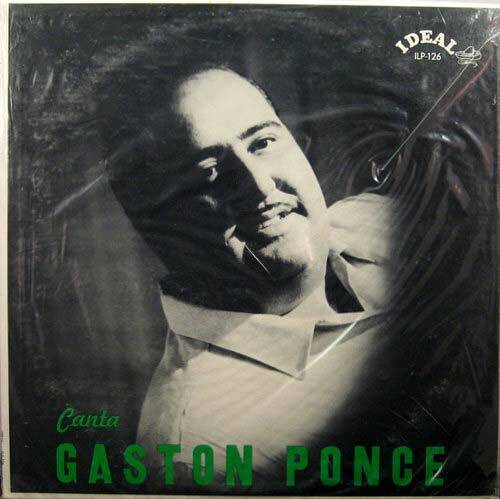 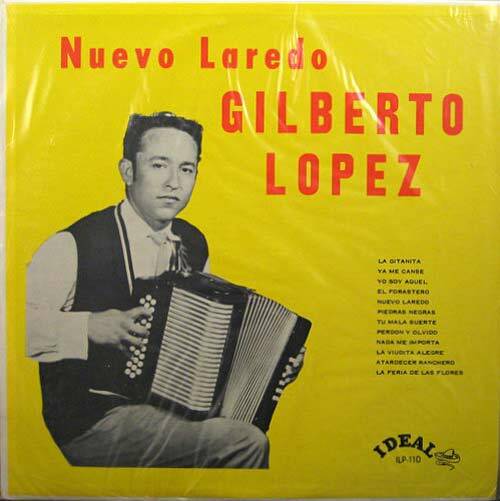 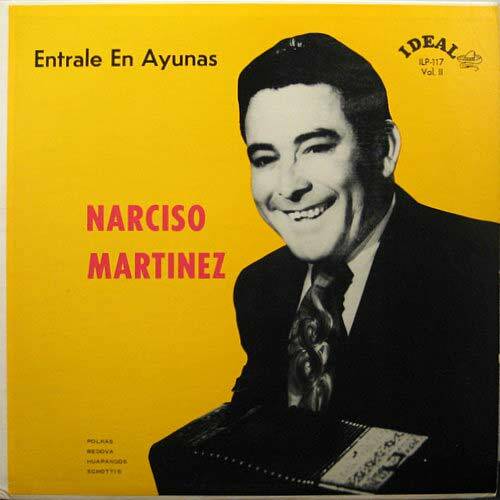 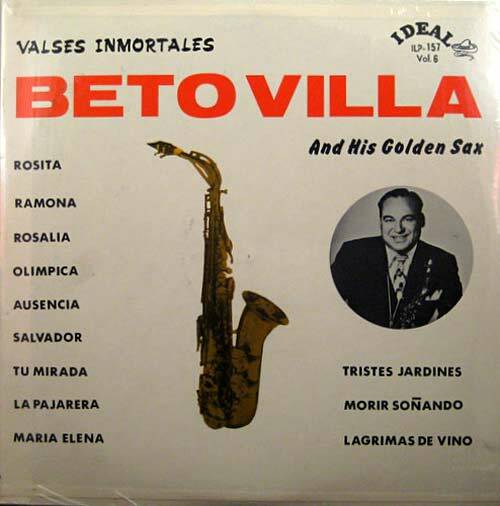 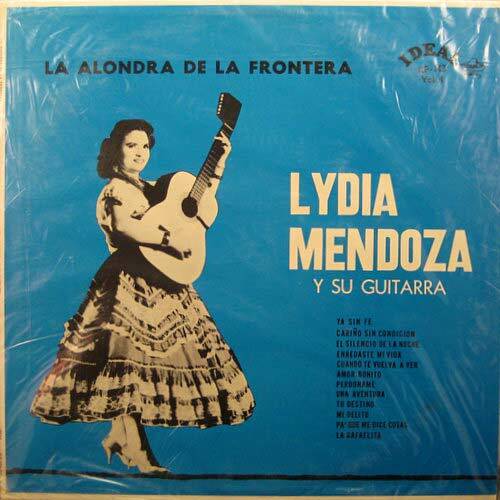 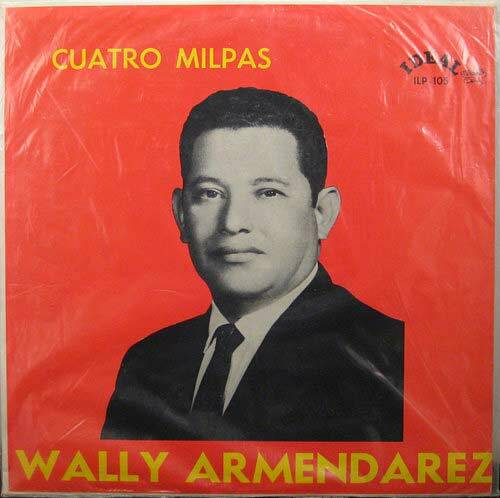 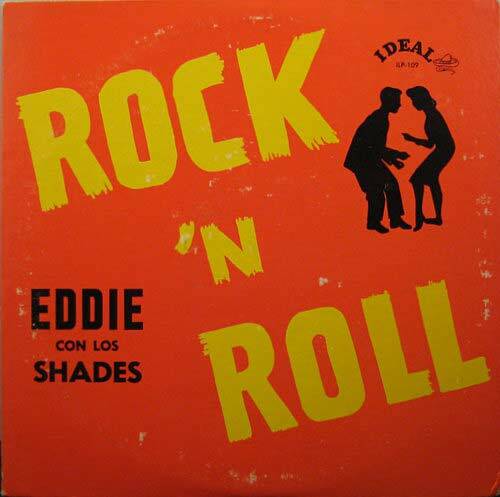 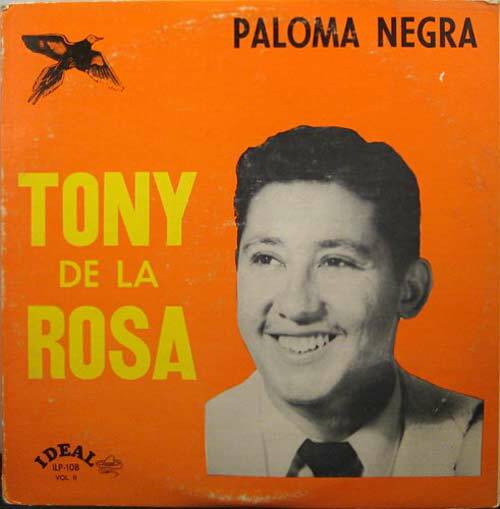 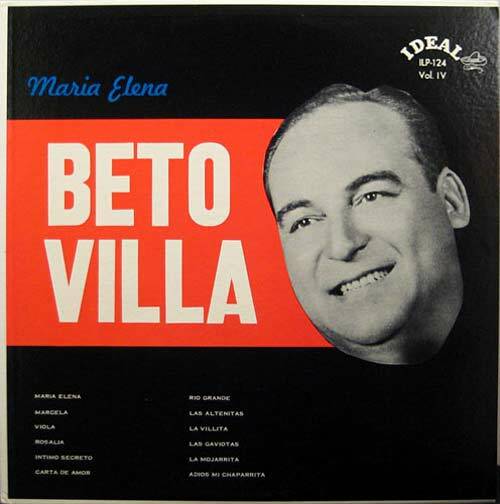 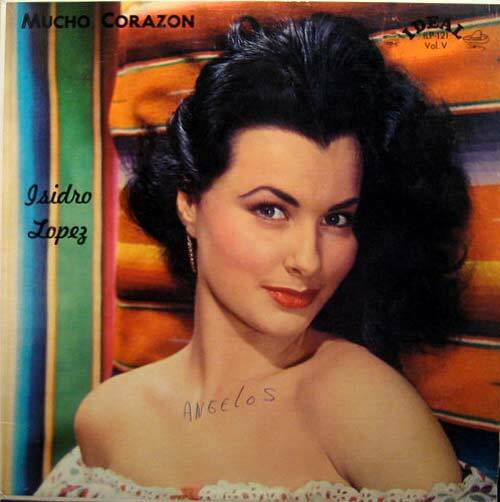 When they switched to LPs (and 45s), their covers were distinctive: a simple design featuring the artist's picture on a solid color background. 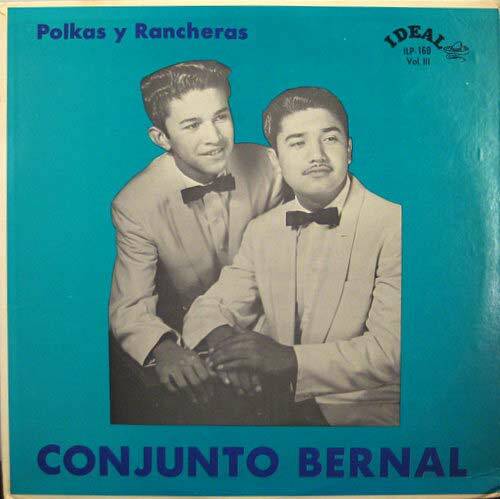 Although I collected Tejano music, it was years before I found any of their albums. 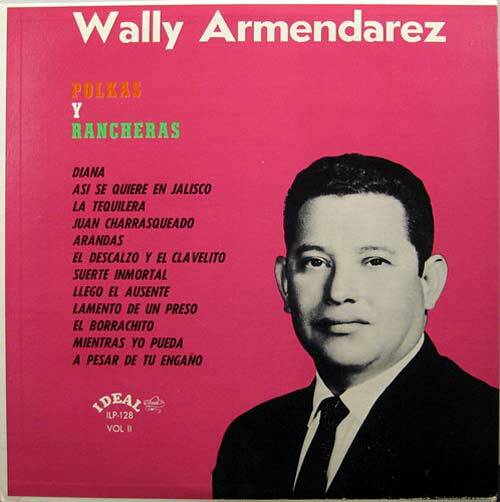 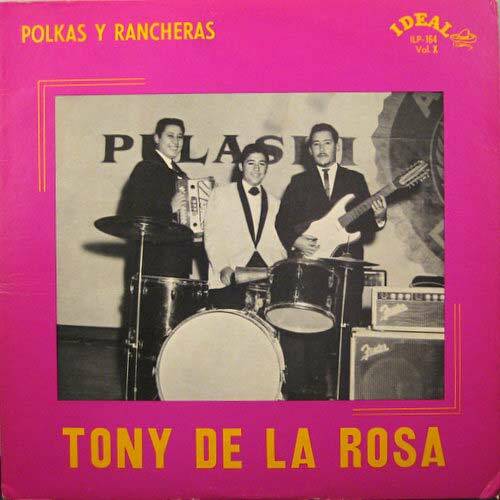 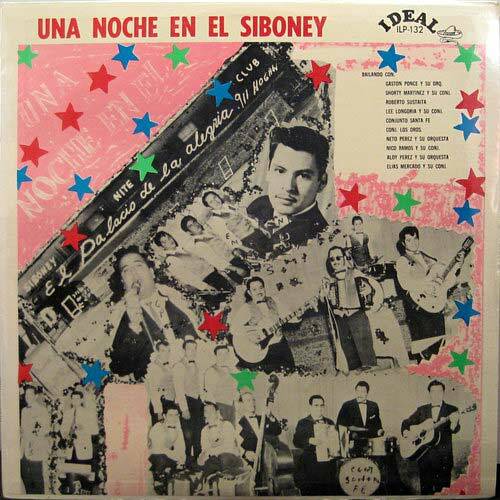 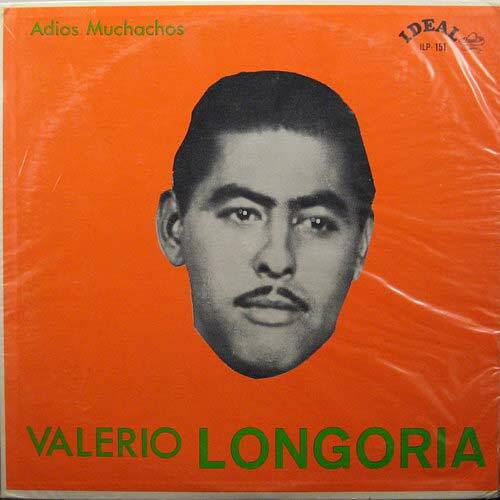 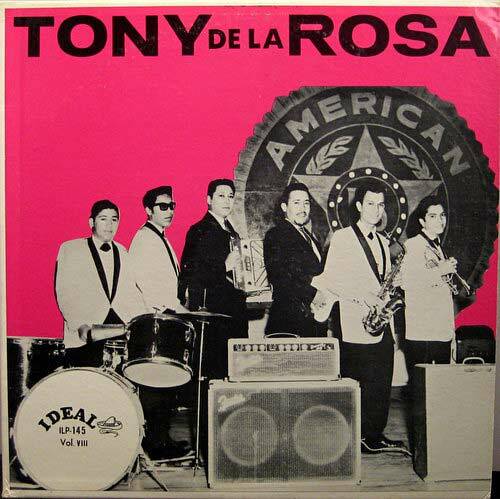 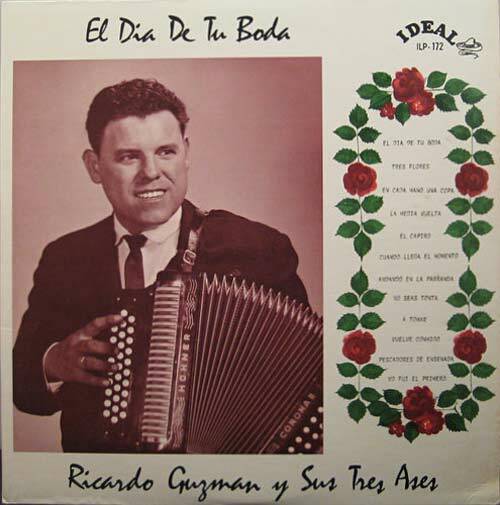 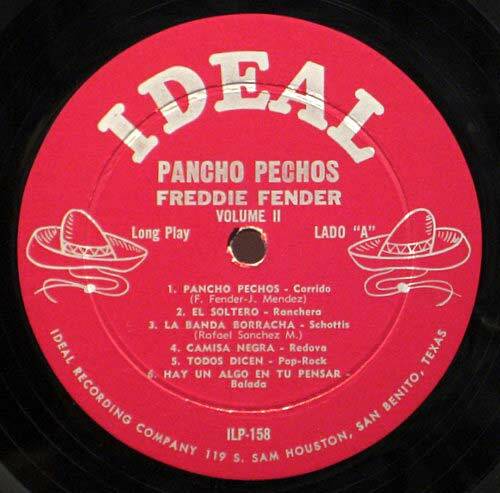 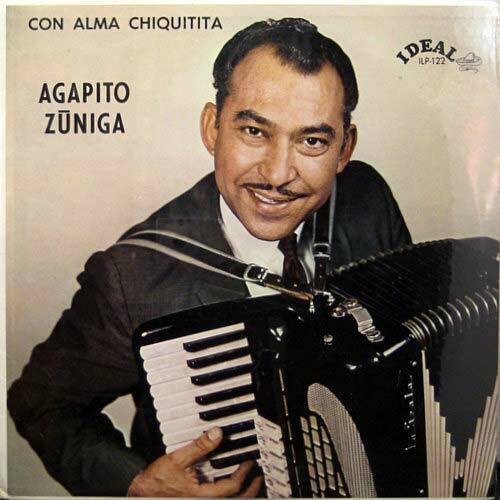 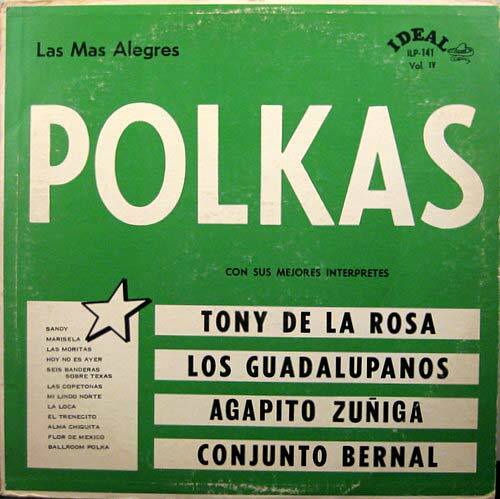 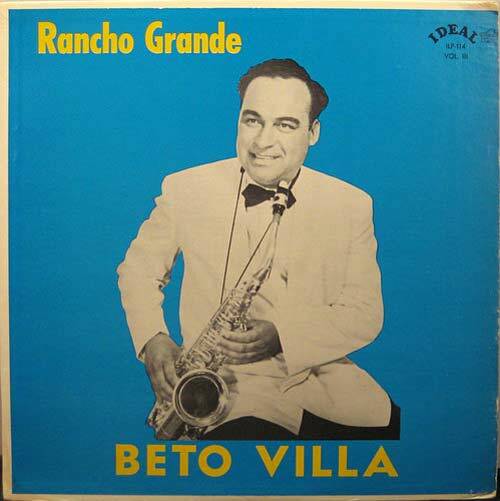 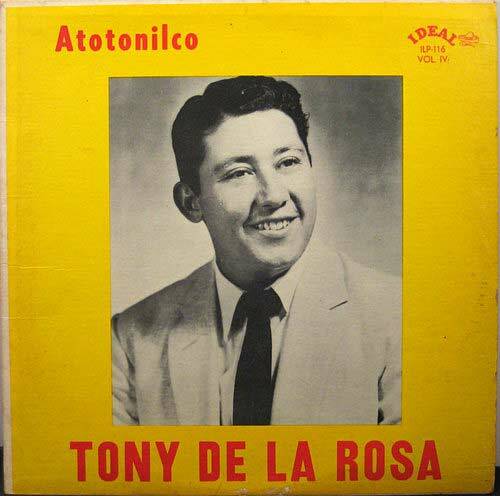 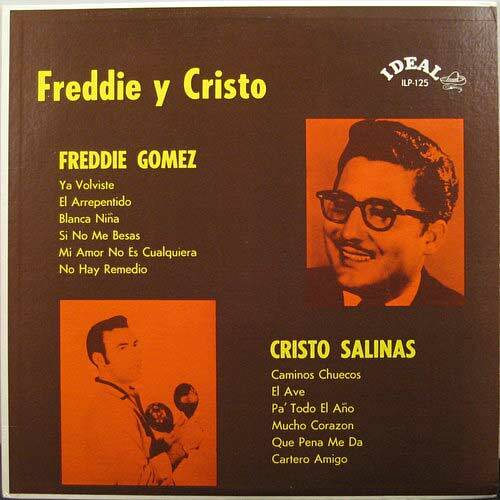 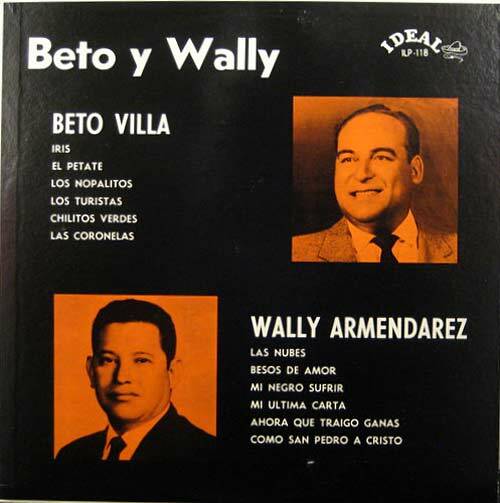 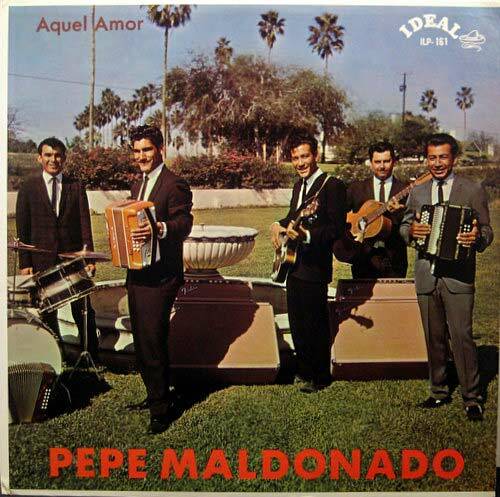 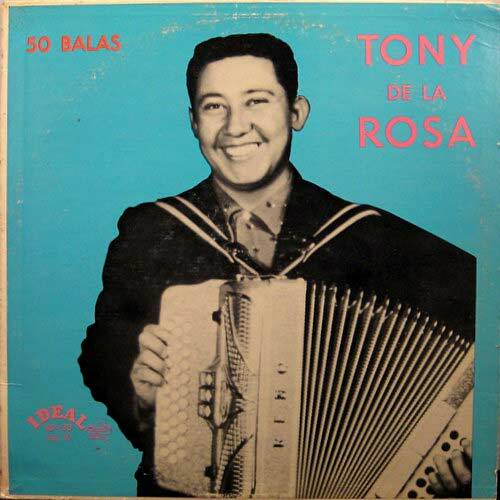 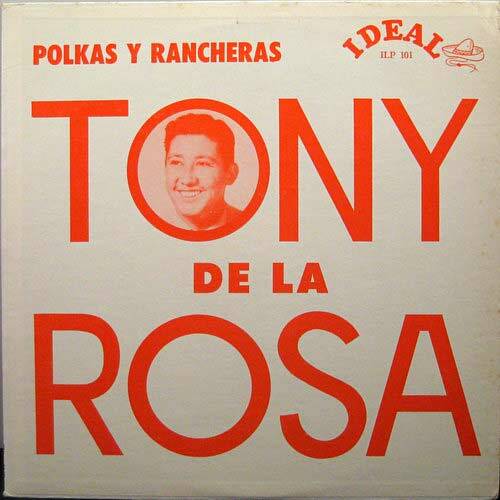 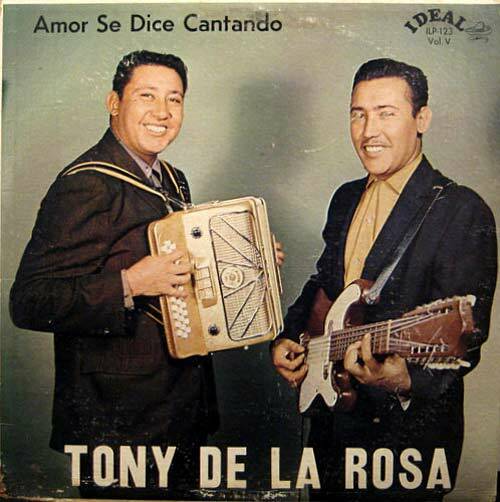 This was because they were a regional label that mainly catered to the Mexican American communities of South Texas, and they disbanded in 1960.